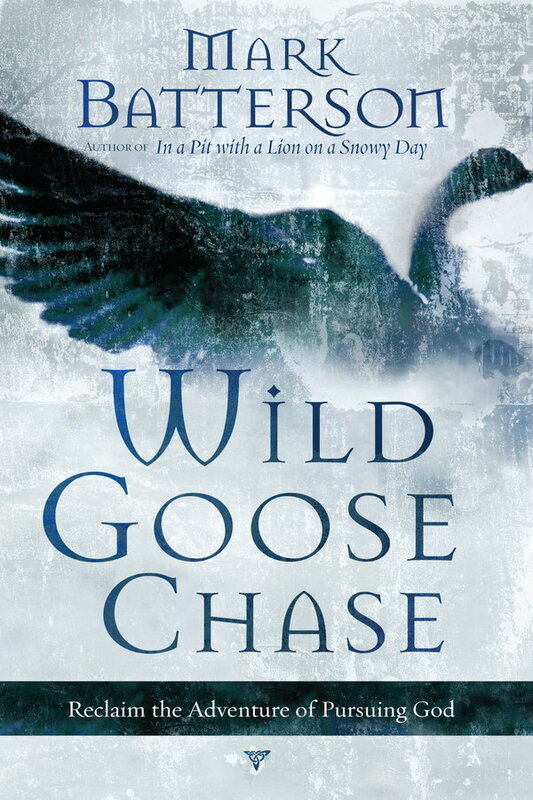 Wild Goose Chase font here refers to the font used on the cover artwork of Wild Goose Chase: Rediscover the Adventure of Pursuing God, which is a book by Mark Batterson, the lead pastor of National Community Church. The font used on the cover for book title and author name is probably Mason Serif Regular. Designed by Jonathan Barnbrook in 1992, Mason typeface is available in Sans Regular, Sans Bold, Serif Regular and Serif Bold. You can view more details about it here. In addition to Wild Goose Chase, Mason typeface is also used in the following logos, movie posters or album covers etc., including: The Prince of Mist, Bionic, The Golden Compass, Planescape: Torment, To Sin with a Viking, The Witcher, Loyal to the Game, Dorian Gray, Creed, The Quantum Enigma.